DETROIT (Bloomberg) -- General Motors Co. may sell shares for as much as $33 in an initial public offering, 14 percent more than originally planned, said four people familiar with the matter. The automaker said earlier this month that it may raise as much as $10.6 billion by selling 365 million shares for as much as $29 each. Increasing vehicle sales and earnings at GM along with a surging equity market have boosted demand for the stock, prompting the company and its banks to encourage adding shares or raising the price range, the three people said. GM will sell $4 billion worth of preferred stock, up from $3 billion, said one of the people, who asked not to be identified because the plans are private. Demand was so strong that GM and the U.S. Treasury, which owns 61 percent of the company, also discussed increasing the number of shares offered, said three of the people. At $33, GM would raise $12 billion selling common stock. Including an overallotment option for the underwriters to sell more shares, the offering would raise $13.9 billion. JPMorgan Chase & Co. and Morgan Stanley, which are among GM's lead investment banks, have urged the U.S. Treasury to offer more shares than the 419.8 million that would be sold if the current overallotment option is exercised, one of the people said. The price probably will be $32 to $33, though that hasn't been determined, said one of the people, who asked not to be identified because the discussions are private. An amended registration statement is expected to be filed with the Securities and Exchange Commission tomorrow, the person said. GM is seeking to sell as many shares as possible to reduce the government's stake, and the automaker's banks want a larger offering to increase the fees they'll earn, said Maryann Keller, founder of a self-named consulting firm in Stamford, Conn. The Treasury prefers to sell fewer shares at higher prices so it can more easily recoup its investment, she said. The Treasury needs to sell GM's stock for an average of $43.67 a share -- 51 percent higher than the top end of the original range -- to break even, according to a person familiar with the planning. Without exercising the option to sell additional shares, the Treasury Department's stake would fall to 43 percent from 61 percent now, GM has said in filings. 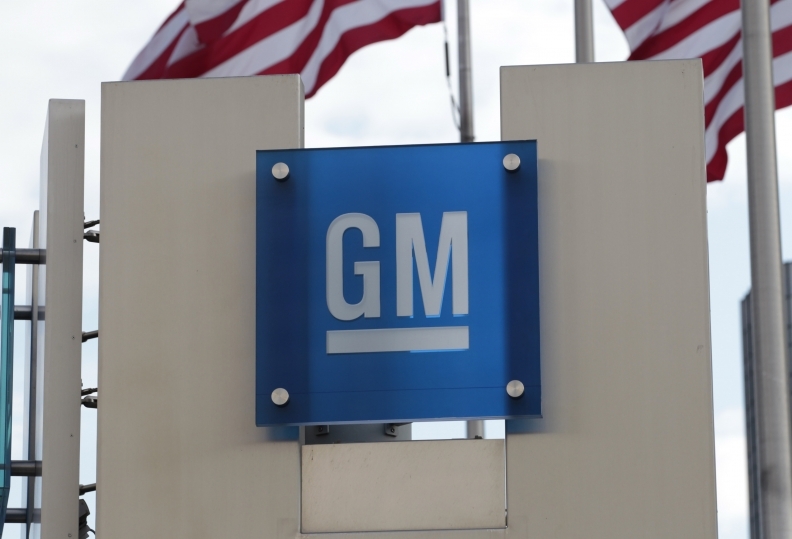 If the current overallotment option were used, the stake would drop to 41 percent, GM said. Company executives continued to promote the offering to potential investors this week in the U.S. Midwest and in Europe.